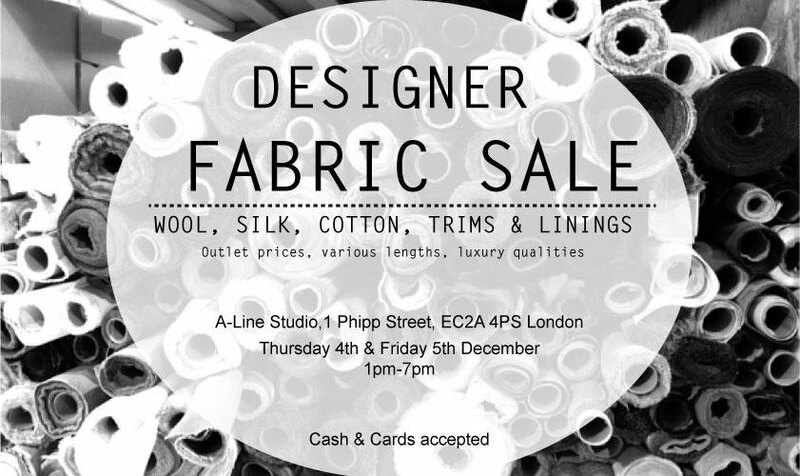 Just a quick one to let you know about two fabric sample sales happening in London in the next couple of weeks! 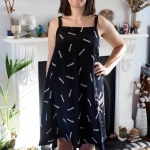 I’ve had amazing luck shopping at fabric sample sales lately; I find they are a great way to pick up luxurious fabrics and interesting prints for a bargainous price. 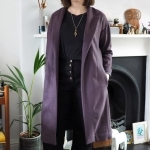 A-Line London has a sale next Thursday and Friday in Shoreditch – with luxury end of line fabrics promised at low prices, it should be a good one for winter basics. 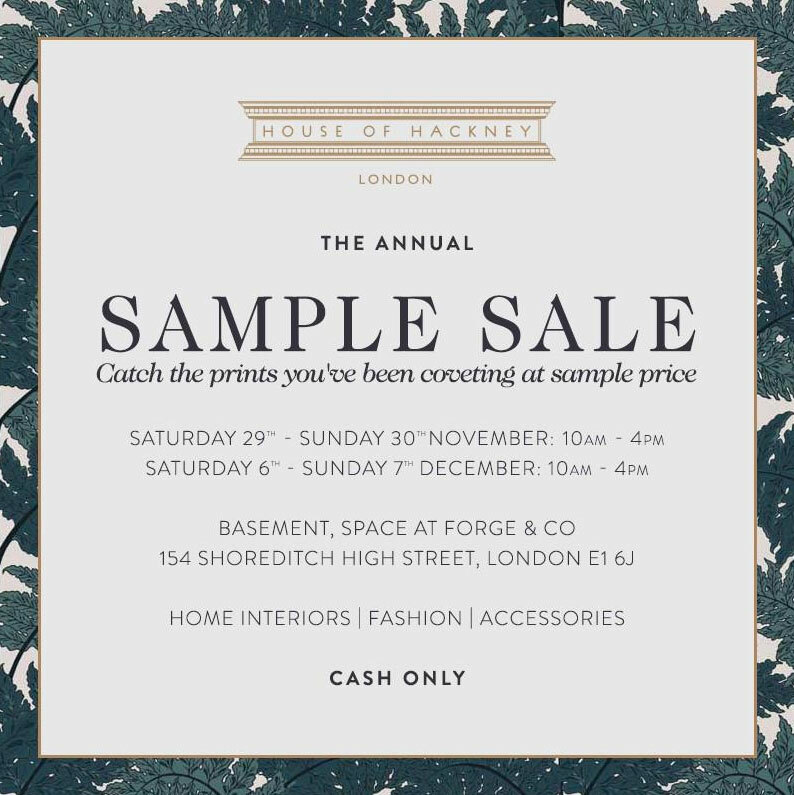 House of Hackney has more sales this and next weekend. The last one was amazing: here’s my haul which cost around £35 for about 10 metres of silks if I recall. By the way, I am off to Paris tomorrow so any last-minute shopping tips there are much appreciated. 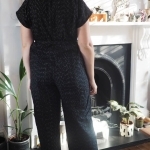 Oooh looks brilliant, must see if I can bribe my sister into some purchases on my behalf…..
That’s very sporting of you to share such amazing news. By sheer luck I had booked next Friday off work. Yippee!!!!!!! I’m glad you grabbed some things. Always regret when you leave something behind! Thanks for the info! 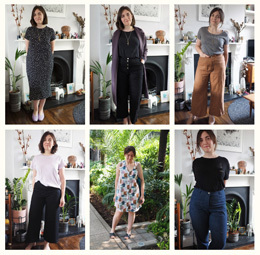 I went to the A-Line London sale today and picked up some really nice pieces. After I managed to find the entrance that is, I might be over-reliant on CityMapper! I went today too and got some woolly bargains! I was staring at phone maps too and I only work ten mins away… those streets are rabbit warrens.